We study the effects of driving a magnetically charged black brane solution of Einstein-Maxwell-Chern-Simons theory by a time dependent electric field. From a holographic perspective, we find that placing a sample in a background magnetic field and driving the system via a parallel electric field generates a charge current which may oscillate for long periods and (or) may exhibit non-Ohmic behavior. We discuss how these two effects manifest themselves in various types of quenches and in periodic driving of the sample. S. Mondal, D. Sen and K. Sengupta, Non-equilibrium dynamics of quantum systems: order parameter evolution, defect generation, and qubit transfer, Lecture Notes in Physics volume 802, Springer, Germany (2010), arXiv:0908.2922. A. Lamacraft and J. Moore, Potential insights into non-equilibrium behavior from atomic physics, arXiv:1106.3567. A. Buchel, R.C. 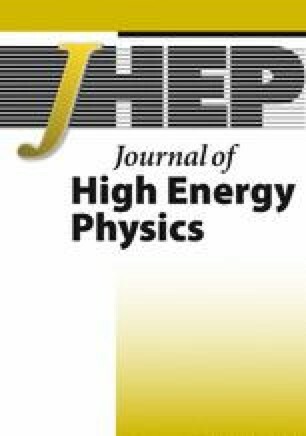 Myers and A. van Niekerk, Nonlocal probes of thermalization in holographic quenches with spectral methods, JHEP 02 (2015) 017 [Erratum ibid. 07 (2015) 137] [arXiv:1410.6201] [INSPIRE]. H. Liu and J. Sonner, Holographic systems far from equilibrium: a review, arXiv:1810.02367 [INSPIRE]. K. Dolui and T. Das, Theory of Weyl orbital semimetals and predictions of several materials classes, arXiv:1412.2607.